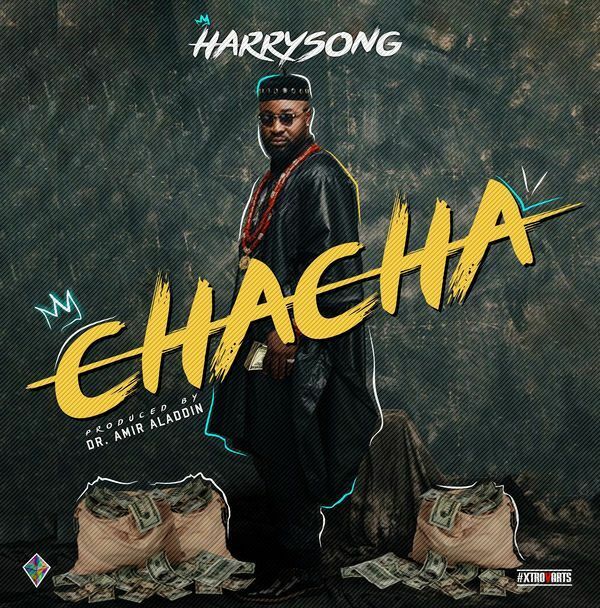 In celebration of his birthday, Alterplate boss Harrysong releases two new singles titled RnB and Chacha. 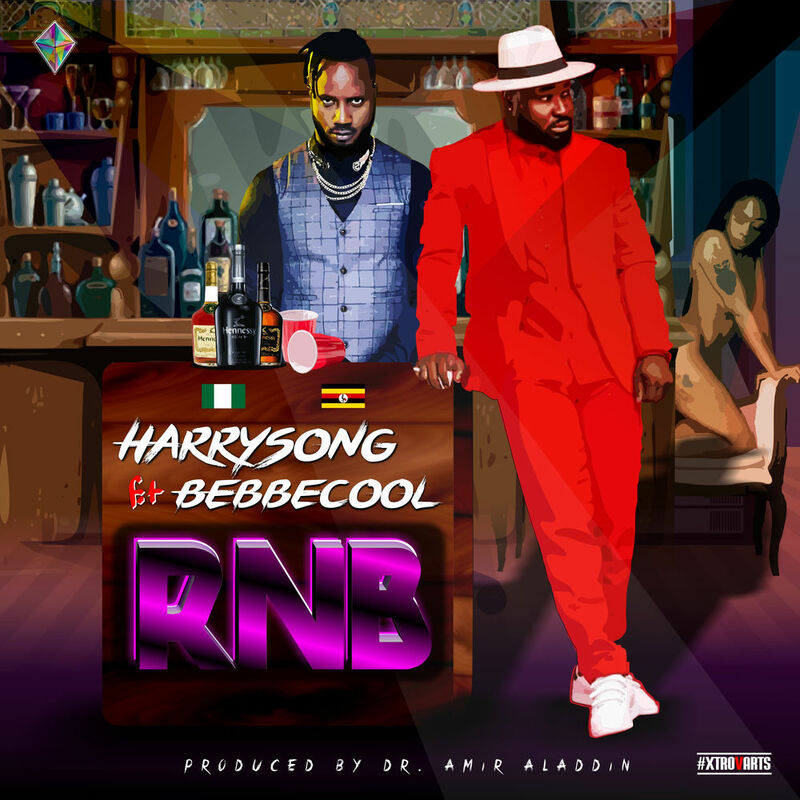 The first song RnB is a dance hall love rendition which features Uganda’s Reggae act Bebecool while Chacha showcases Harrysong‘s controversial musical pattern. Both tracks were produced by Dr Amir. The visuals for both songs will be dropping shortly.